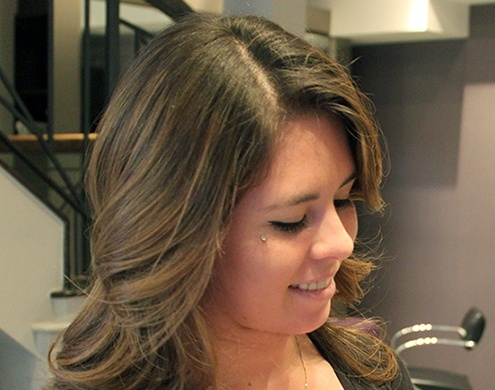 Ana is particularly skilled with women’s hair, and her specialties include cutting, coloring, blowouts, and Ombre. She joined Safar after graduating from Empire Beauty School in Boston. She has extensive in-salon training, including with Goldwell, Wella, Rene Furterer, and Kerastase. With this training, and a continuous drive to perfect new styles, she aims to keep ahead of the latest trends for women’s hair.